We are excited to announce that preparations are underway for our first set of workshops and pad delivery later this month! Juliet has been back in Uganda working hard to arrange logistics for the project. For the past few days, she’s been in Lira conducting meetings with students, school leaders, parents, community members, and government officials in preparation for the big day. Juliet found the girls studying hard! But it seems a few may be missing… we are trying to keep the girls in school and you can help. The girls are very much looking forward to receiving their pads. Through our community meetings, we have also determined that there is a need for extra uniforms to store at school in case any of the girls’ uniforms get stained during the school day; and we plan to provide those as well. We are also beginning to explore the possibility of building a changing and wash facility at the school. 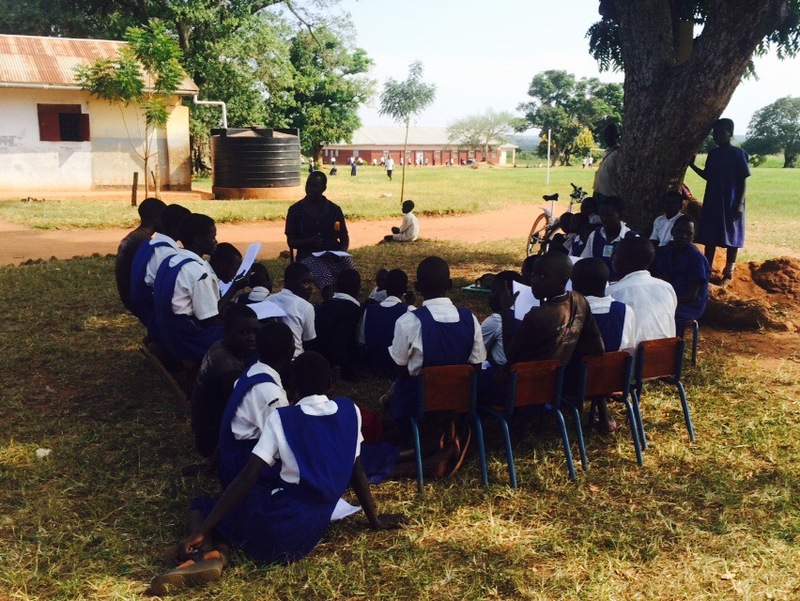 If you want to help ensure us continue to fight menstrual absenteeism in Lira, please add your support today!